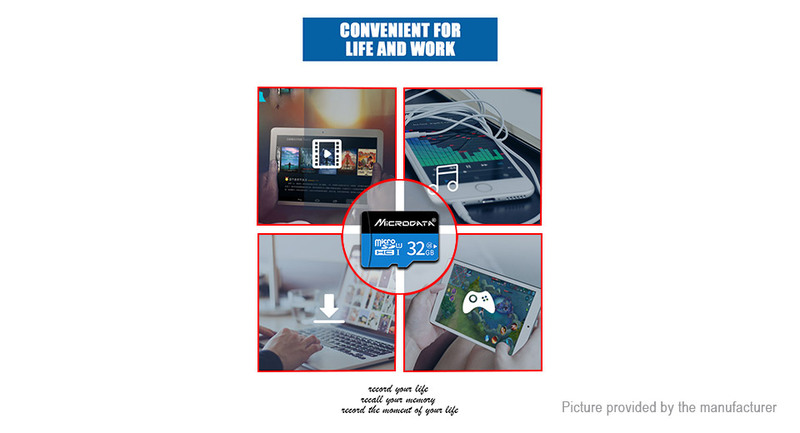 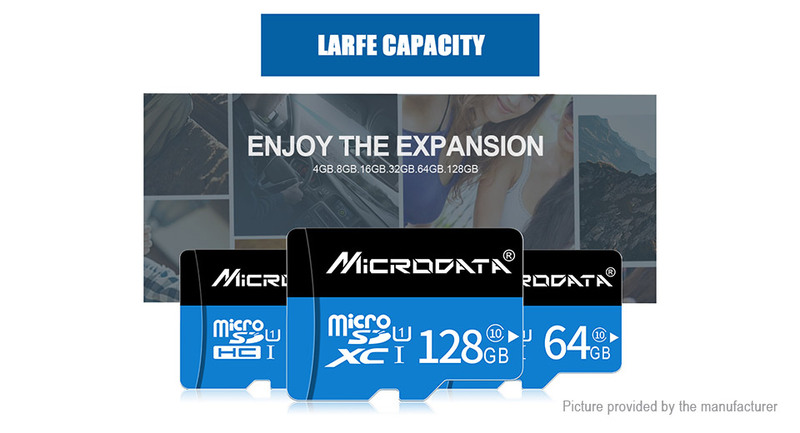 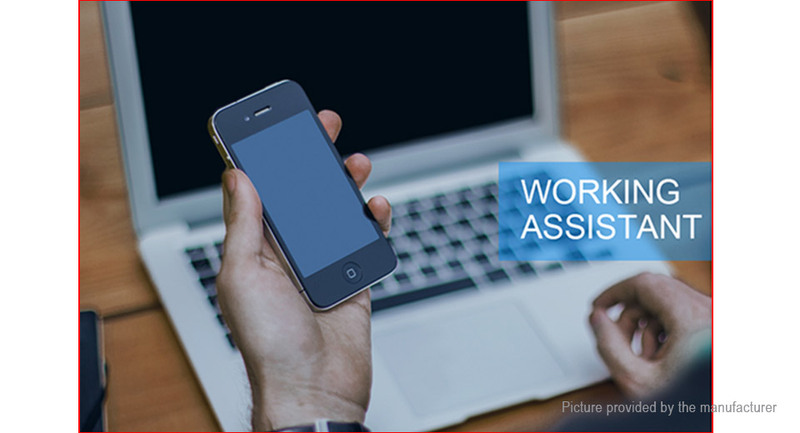 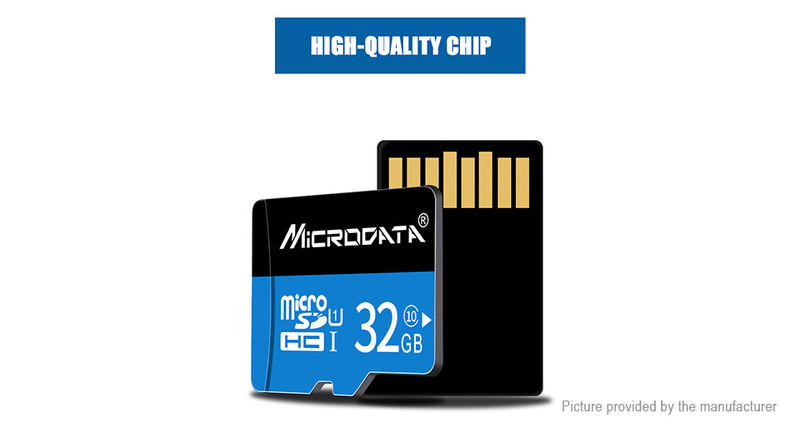 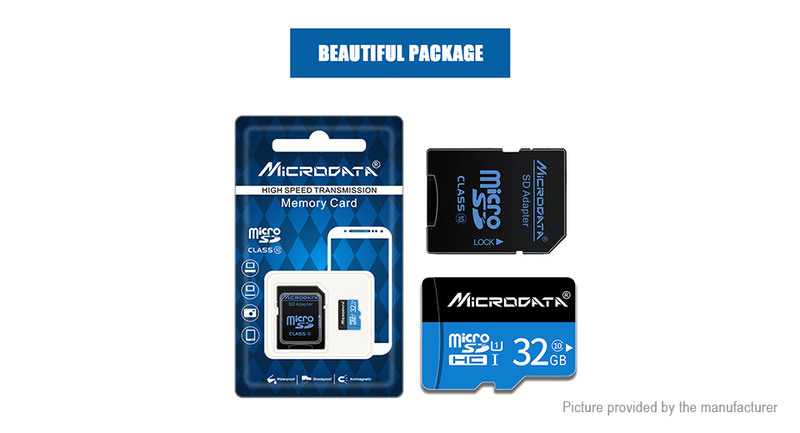 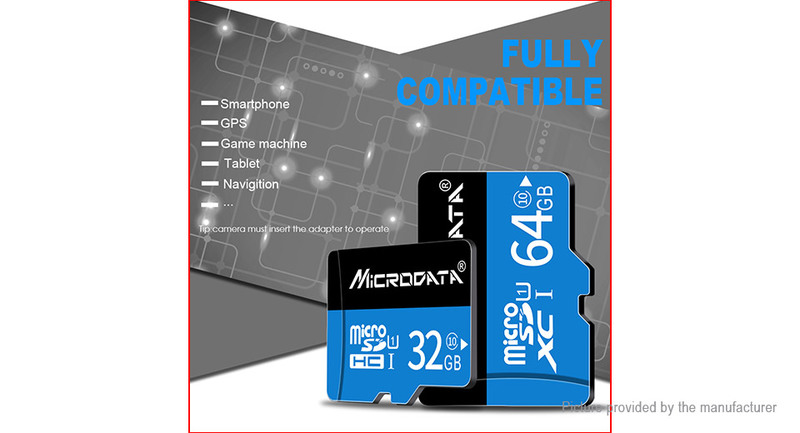 The Micro SD card speed is based on internal testing; performance may be lower depending on host device, interface, usage conditions and other factors. 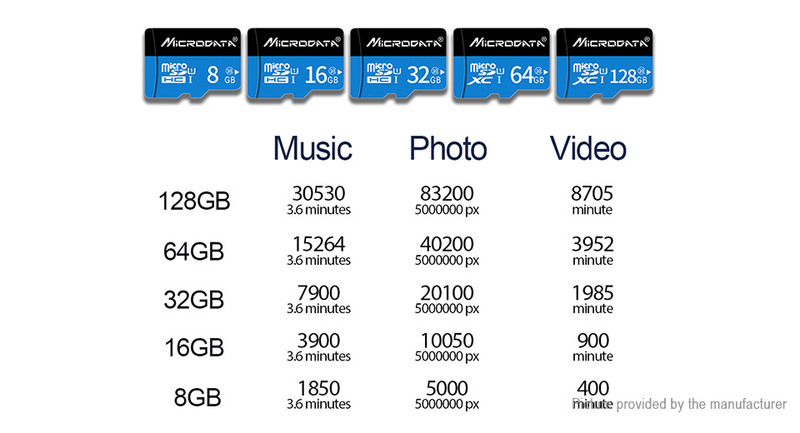 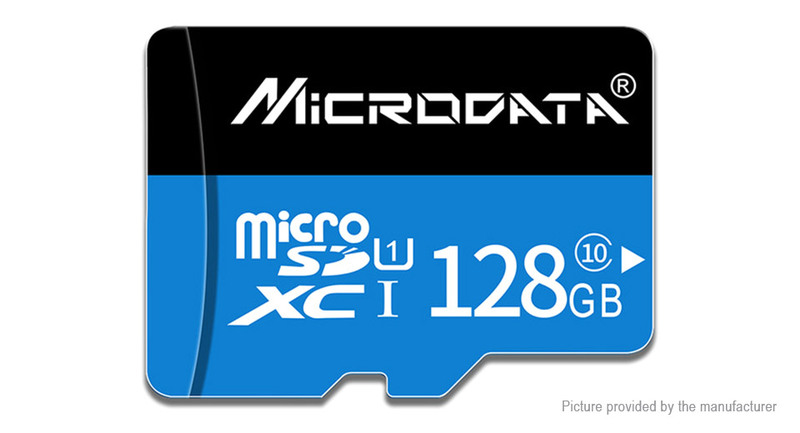 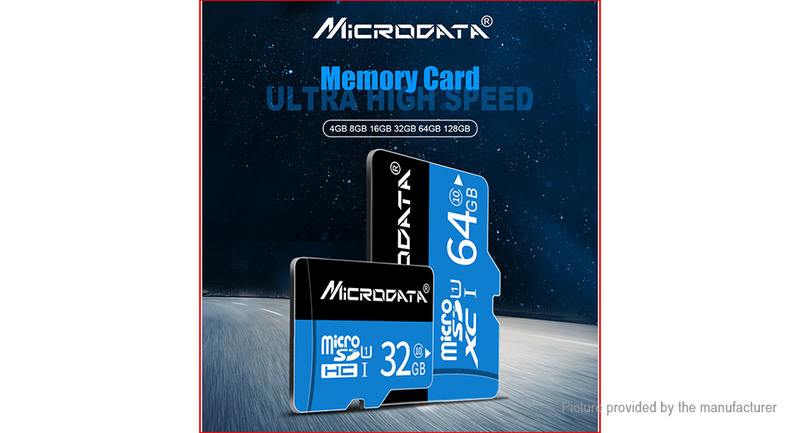 Micro SD card speed is greatly affected by card reader, adapter, USB port etc. 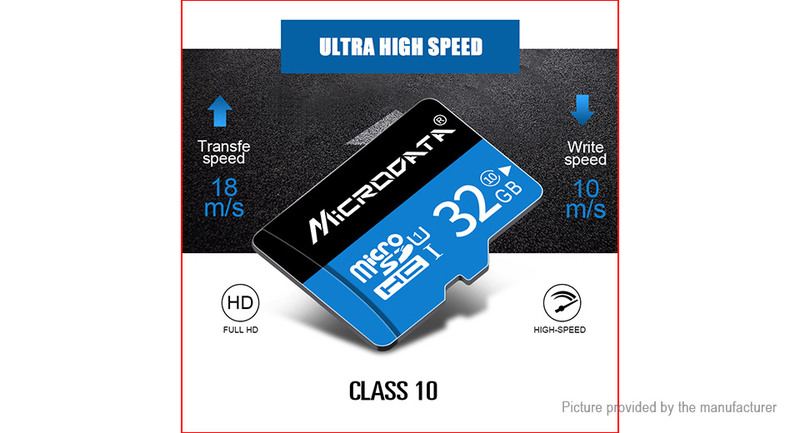 Low quality device will 100% slow down card speed.